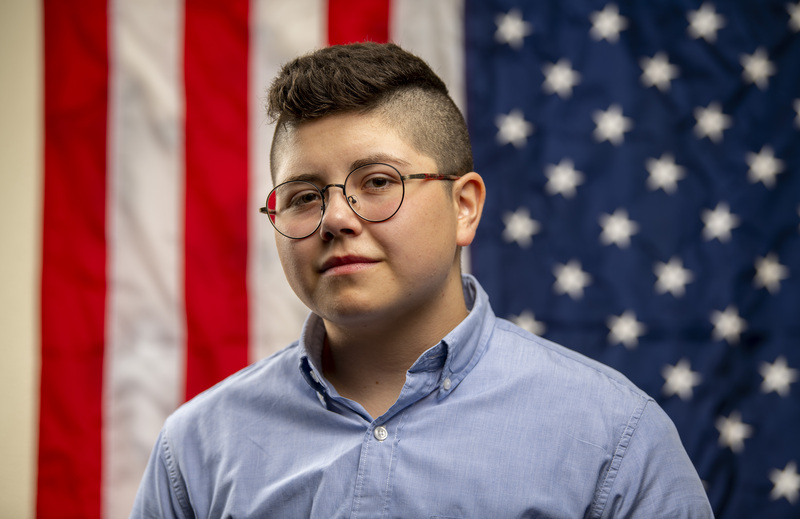 UT freshman Map Pesqueira, 19, was looking forward to earning a degree at the University of Texas, Austin on a three-year ROTC scholarship. The full ride was due to start next fall, when he becomes a sophomore, but he lost the scholarship after the Trump administrationâs new rules on transgender troops kicked in and has now launched a Go Fund Me account. So far Pesqueira, a San Antonian, has raised $12,062 but his future is uncertain. His first year at UT will cost $26,000 and is being paid for by a mix of loans and scholarships. Heâs gotten $10,000 in grants and has taken out at $5,500 loan. His mother received a loan for $10,500. Now out of the ROTC program, he isnât sure whatâs next.